Duration of the concert is approximately 45 minutes. UMO Helsinki Ensemble: Pettinen-Tiittanen-Aho performs a variety of interesting jazz standards including tastes of swing, bebop, ballad and bossa nova. A trio with trumpet, bass and guitar is not the most common combination in jazz which makes the band´s soundscape a very fresh marriage between the clear sound of trumpet and the velvety curtain of guitar and bass. 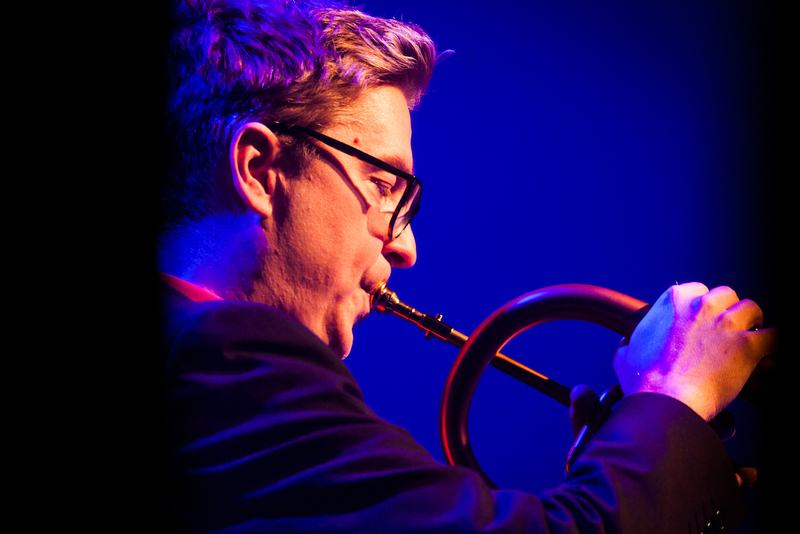 The trio is led by UMO Helsinki´s luminous trumpeter since 1998, Mikko Pettinen, and uplifted by experienced bassist Sampo Tiittanen and young guitar talent Atte Aho.